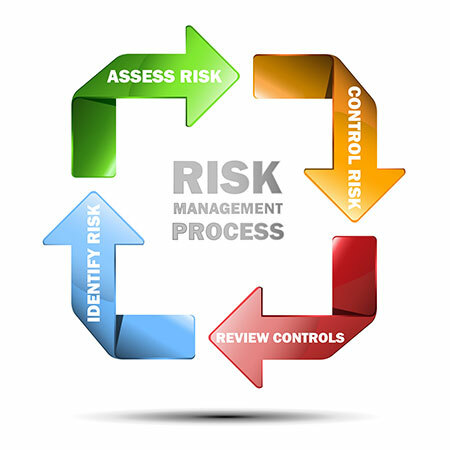 Our Approach & Services – AMS Risk Management & Consulting, Inc.
Below is the approach and services we provide to clients to proactively identify and manage their risks and exposures on a retainer or project basis. Amending limits and deductibles (retentions) to ensure adequate coverage is in place and to optimize savings while ensuring our clients are not absorbing too much loss. Verifying that existing exclusions do not limit or restrict coverage that is necessary to address exposures for the company/organization. A detailed review of all agreements on a day-to-day basis to ensure proper shifting of risk under each agreement. This includes limiting exposures to real estate developers, contractors, and/or tenants, that in many agreements include provisions that dramatically increase exposures for the company. 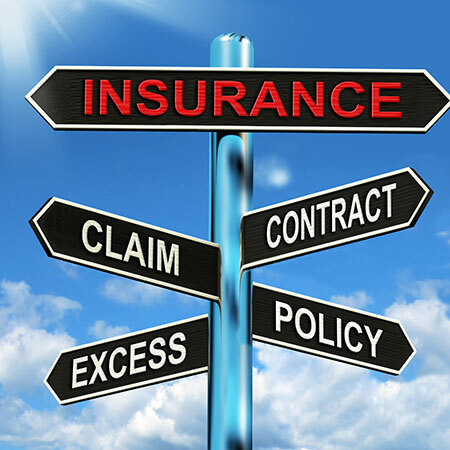 These requirements offer the broadest protection for our clients from both an indemnification and insurance coverage standpoint. Assembling all of the rating and loss information from the client to provide the most comprehensive, accurate and up-to-date information to the marketplace. 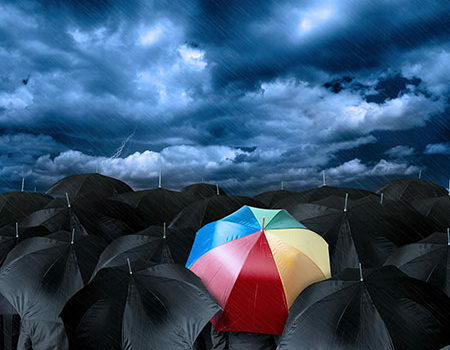 Assigning markets that offer the highest level of service, cost competitiveness and broadest scope of coverage to brokers who have been mutually selected to maximize the leverage and relationships required for the best results. Providing an analysis and comparison across all proposals received to identify the most cost effective and comprehensive program for our clients using spreadsheets to compare salient terms, conditions, extensions and pricing for each proposal reviewed. Presenting a recommendation based on our analysis of the proposal offering the best terms, conditions and pricing to our client. We provide continuous advice on loss control to prevent and reduce exposure to loss. We require all carriers servicing our clients to provide meaningful and reasonable loss control recommendations after detailed inspections are completed. We review all recommendations and evaluate with our clients the functional utility and cost of all recommendations. 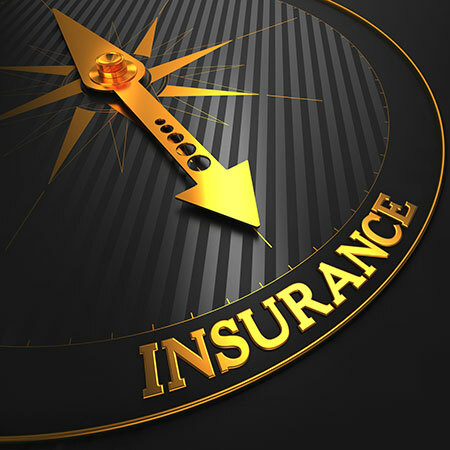 On an annual basis, we request and review currently valued loss runs for all coverage lines for our clients. After reviewing the loss runs, a brief loss summary is provided to depict the overall loss history of the account, which typically spans over a five year period. When necessary, we set up quarterly or semi-annual claims meetings in person or via conference call with the appropriate parties, including the client, carrier, broker and adjustor. 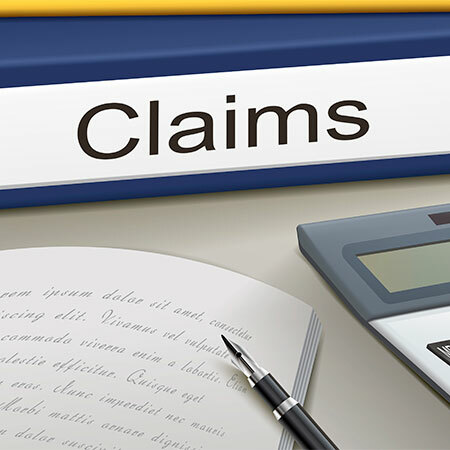 We do this to ensure that all appropriate steps are being taken in handling claims in order to mitigate loss expenses for both defense and indemnity, which in turn creates a favorable loss history. Further, we assist in reporting new claims throughout the year to the appropriate carriers to ensure that losses are reported in a timely manner. We request and review acknowledgements as well as position letters from the carriers and advise our clients on the steps that should be taken during the claims process in order to ensure the most favorable outcome from a defense and indemnity standpoint.